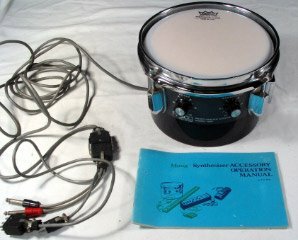 Here's something I found while surfing eBay today, It's an old Moog Drum Controller, I've never seen one of these before. A seemingly interesting little piece of gear. Thought some of you might appriciate it. 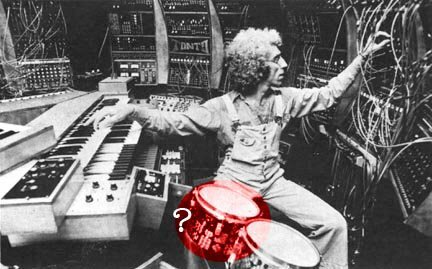 Do you think that was used for Carl Palmer's synth triggers on his infamous 2.5-ton drum kit?